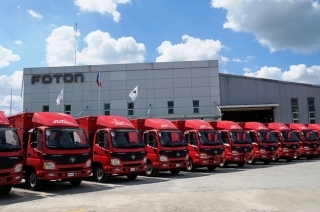 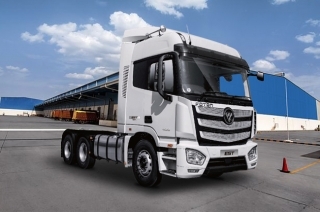 J&T chooses FOTON trucks to deliver their customers great service. 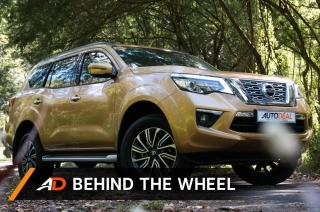 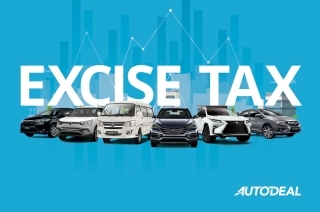 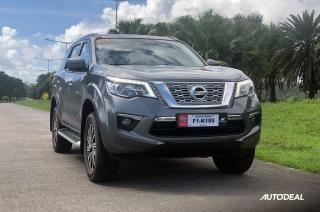 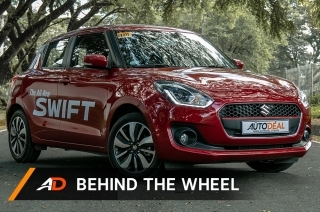 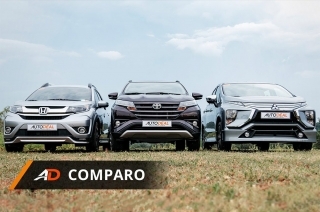 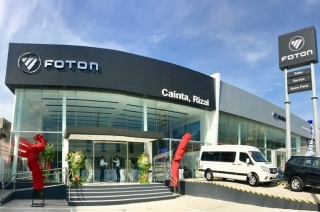 FMPI makes it to the top 10 car brands in the Philippines, unexpected for the relatively young brand. 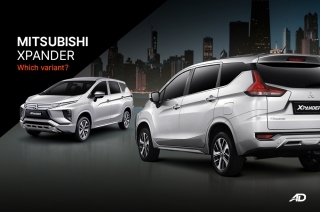 A bold move from a brand that’s trying to break a stigma. 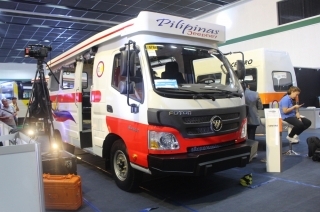 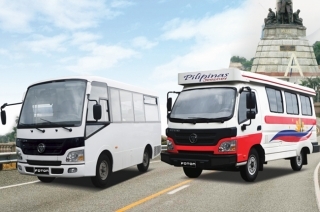 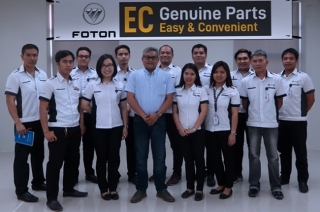 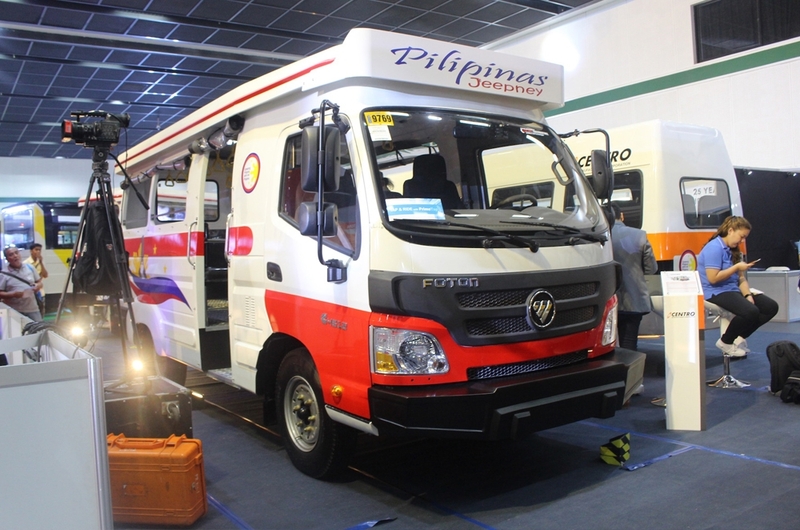 As donated by Foton Motor Philippines, Inc.
Find out how to order genuine parts from Foton Philippines. 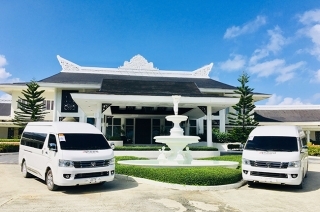 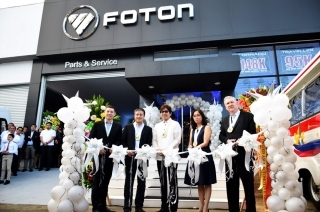 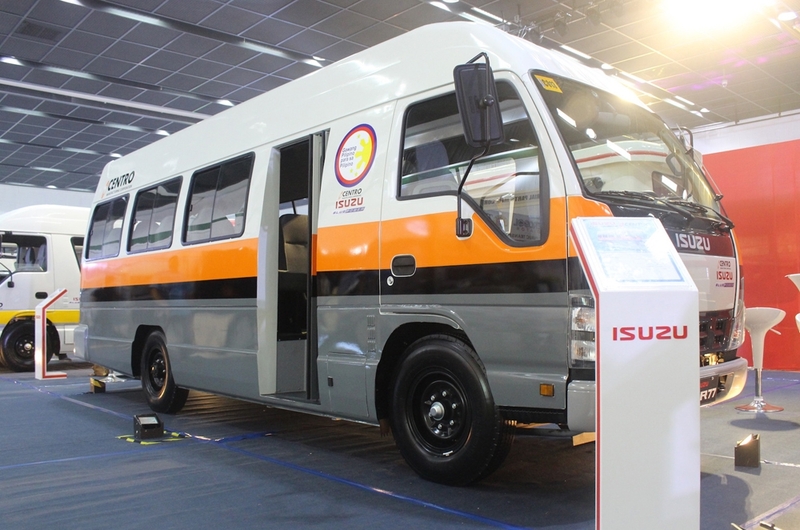 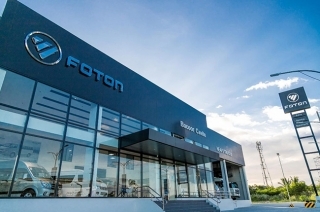 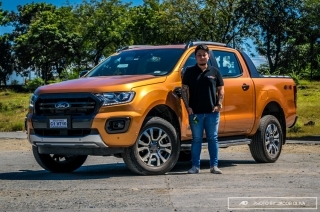 This is Foton’s 24th dealership in the country. 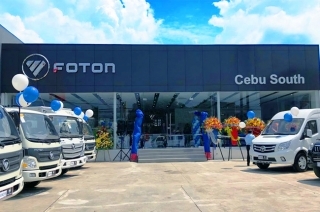 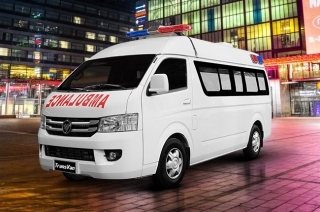 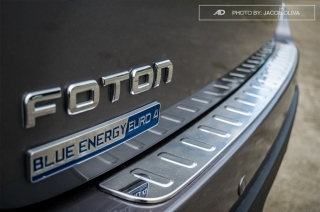 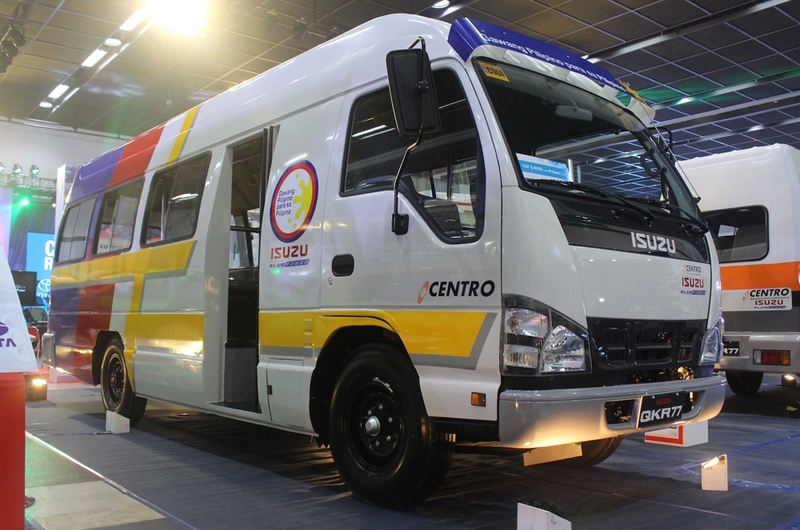 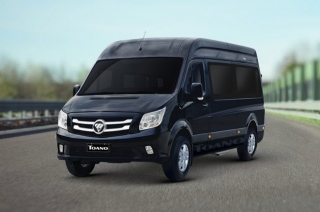 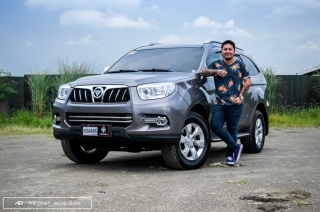 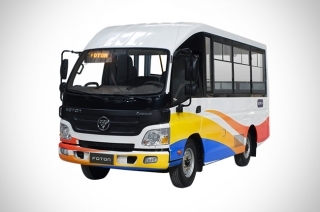 It’s the newest addition in FOTON’s Blue Energy lineup. 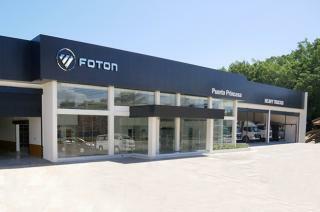 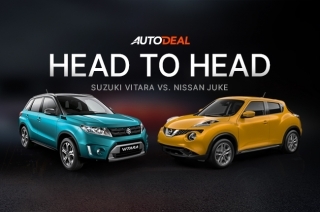 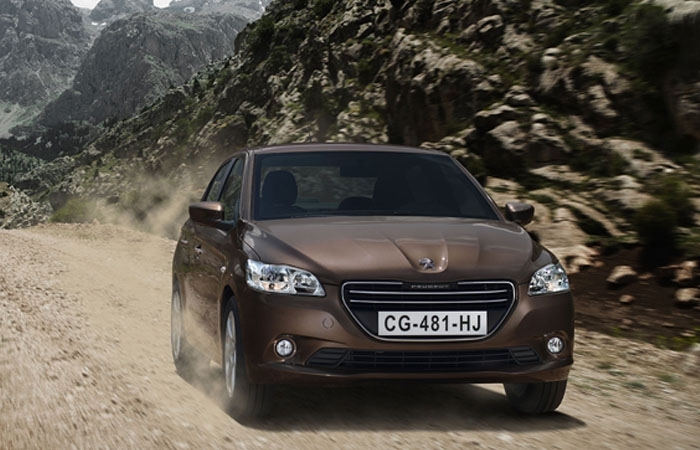 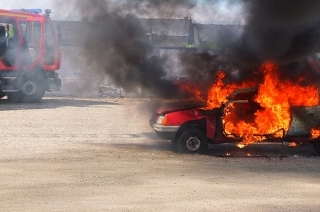 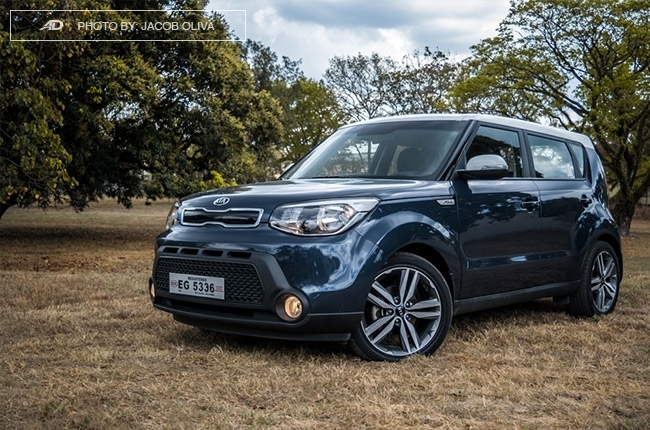 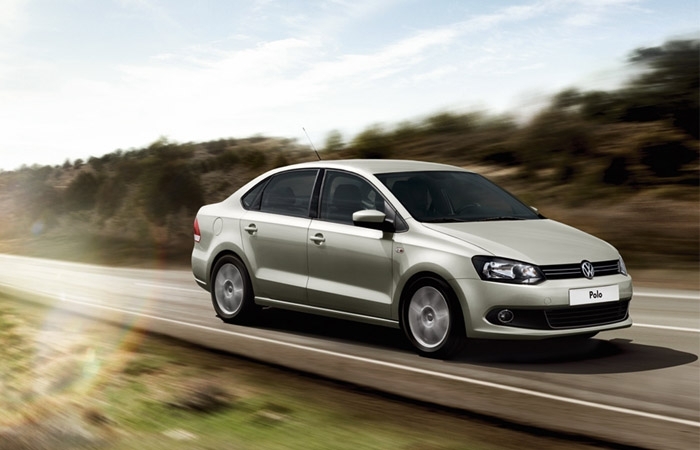 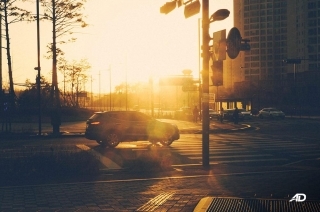 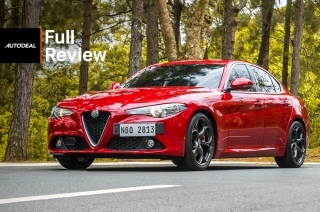 This dealership intends to surpass the expectations of the market in terms of customer satisfaction.